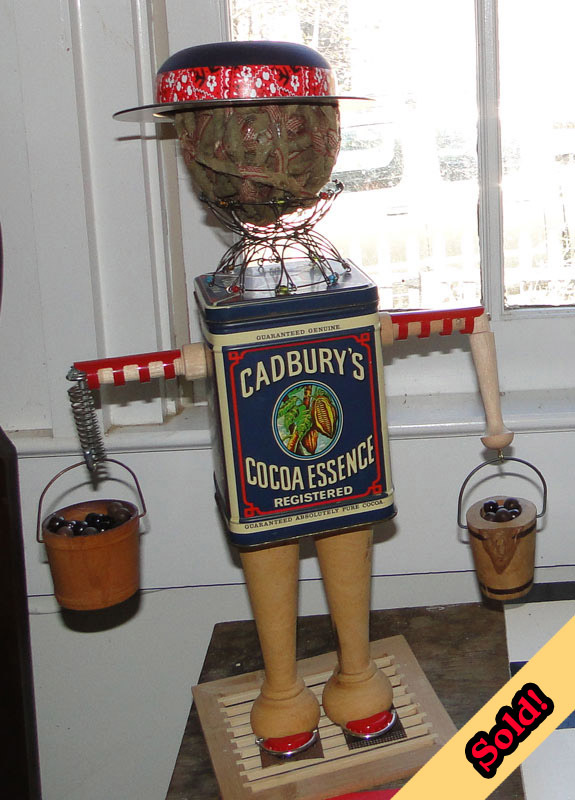 I bought this cocoa tin and it just emerged into a woman carrying her buckets of cocoa beans. LOVE chocolate!!! !